These days, there are many window options - from replacement windows, to full tear out windows, and brands to match any house. Hodous Construction has years of experience in this area. Wood, vinyl, aluminum and even the new composites are all within your reach. We also know the codes to help expedite the process. Let us help save you money on all your utility bills. 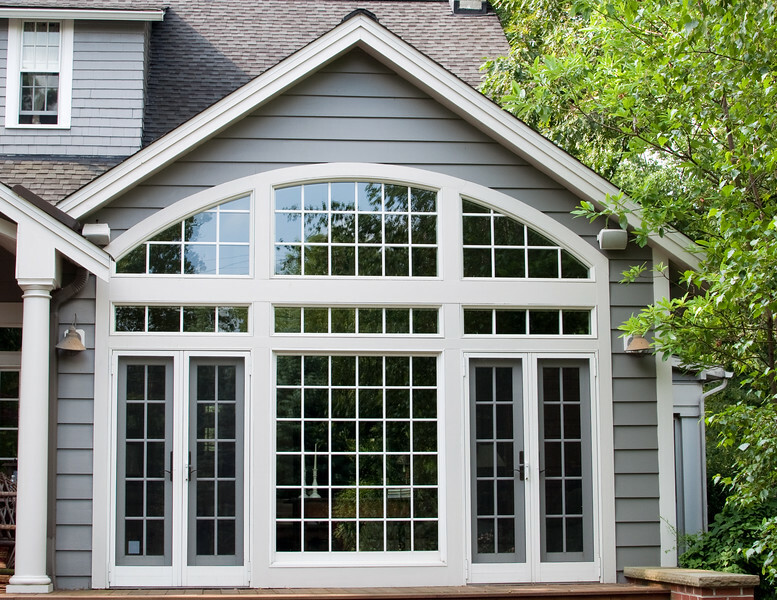 In addition, we can repair your older windows, or, design and install the new windows you've always wanted.